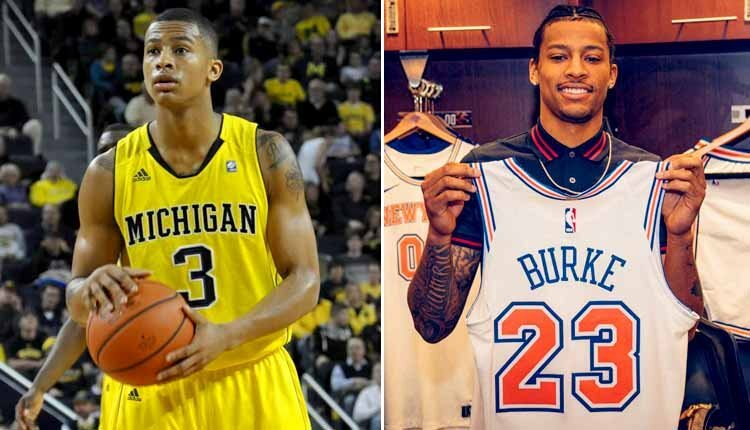 Alfonso Clark “Trey” Burke III played for two years at the University of Michigan, and was constantly referred to as one of the best — if not the best — players in the nation during his sophomore year in college. In 2013, Burke became the first player to win the college basketball player of the year award and lead his team to the national championship since Ed O’Bannon in 1995. But college basketball appeared to be the peak of Burke’s career, as he was one of those guys whose game simply couldn’t translate in the NBA. After being dumped by the Utah Jazz (who originally drafted him), Burke has had a couple of forgettable seasons as of late, with the Washington Wizards and New York Knicks.